When you talk to Doris, you can’t help but see the joy beaming out of her. She’s a petite, demure lady with an irrepressible sense of humor. From her calm, gentle ways, you might think that she’s always lived a comfortable life free from cares and heartache. That impression could not be farther from the truth. Childhood abuse had broken her spirit and the pressures of life and drug addiction had so beaten her down that the only “solution” she could think of was death itself. That friend had no idea how powerful those words were in that moment, but they literally saved Doris’s life. In the months and years that followed, the Lord bound up Doris’s emotional and physical wounds and poured His loving balm of Gilead into them. Today Doris is a mighty woman of God with a heart for the lost and hurting. She uses her wit, humor, and dynamic musical and artistic abilities to share the love of the God who saved her. She will be sharing her testimony of God’s love and redemption at 11:30 Friday, May 13th at Criterion Water Labs, LLC (329 E. Firmin St., Kokomo). Join us for lunch, encouragement, and fellowship! 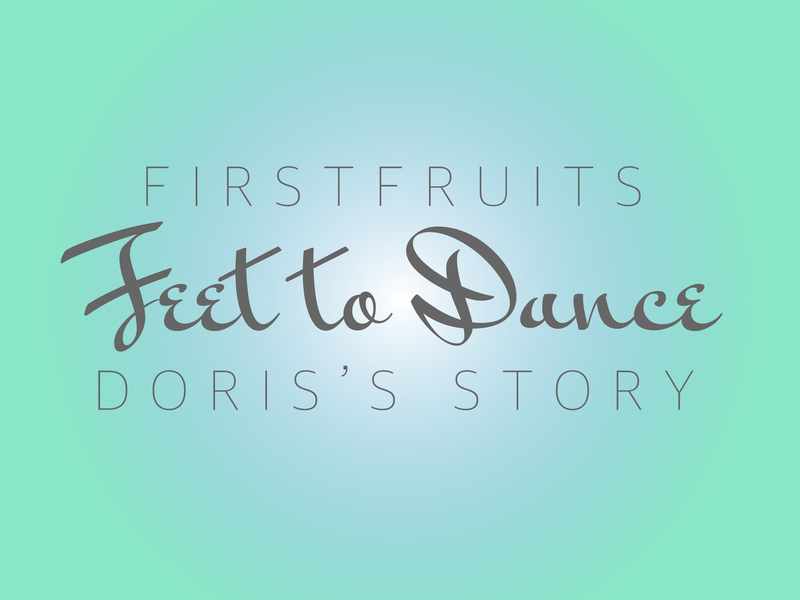 You’re welcome to join us for future Firstfruits gatherings as well! If you would like to receive updates about these events, email us at info@afikomag.com.